This square base in natural and made in Italy wood makes it possibile to mount Archet(To) exactly on a wall light spot. It can be easily installed thanks to the bracket fixing kit; the natural wood can be also polished or painted as desired. Attention! 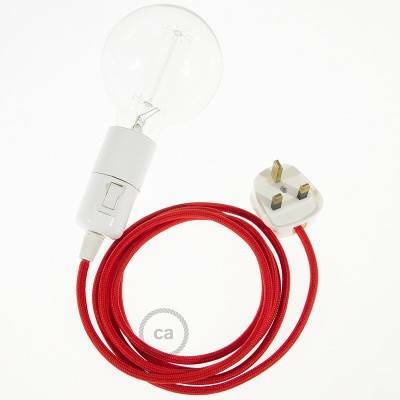 Light bulb, Archet(To) and cable not included. 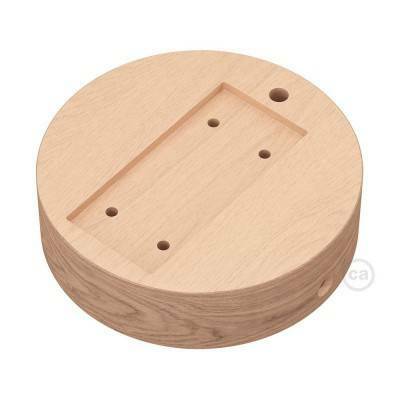 The kit includes: square base, bracket, screws and dowels. Create your RM09 Red Rayon Snake and bring the light wherever you want. Pinocchio, adjustable white varnished wooden wall mount for pendant lamps. Pinocchio, adjustable black varnished wooden wall mount for pendant lamps. Pinocchio, adjustable wooden wall mount for pendant lamps. Create your TM07 Lilac Rayon Snake and bring the light wherever you want. Create your TM26 Dark Gray Rayon Snake for lampshade and bring the light wherever you want.